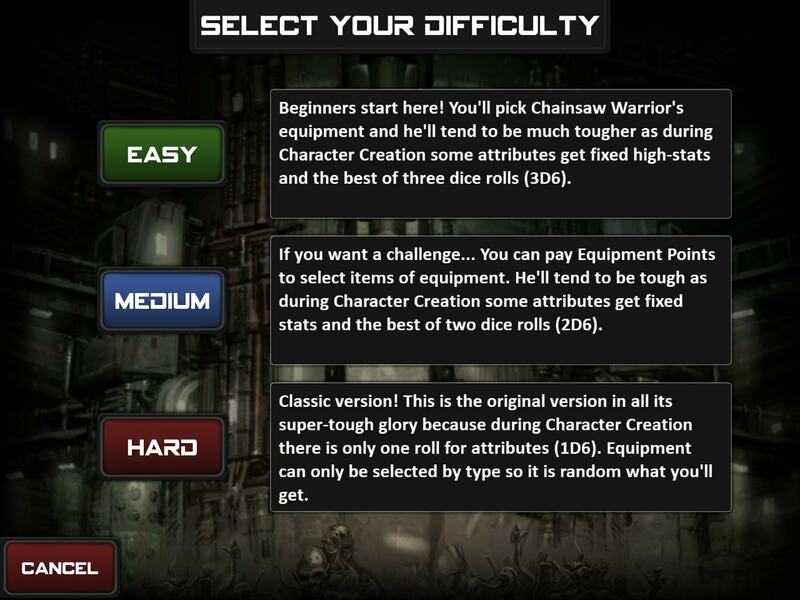 The whole mess about difficulty modes in video games is so weird to me, because I’ve seen it before. The tabletop roleplaying hobby went through exactly the same thing decades earlier. I remember the flamewars about how games where you didn’t die instantly at zero hit points were coddling unskilled players and bringing about the downfall of “real” gaming. I remember it being seriously debated whether making games more mathematically accessible was worth the potential loss of granularity - and, indeed, whether people who were bad at math “deserved” to play at all! Heck, even a lot of reasoning was word-for-word identical. Folks used to argue with a straight face that of course your new character should start at level 1 when your old character died, no matter what the party’s average level was, because you had to earn the right to enjoy the game “properly” by slogging through multiple sessions with a character who’s bad at everything first. It’s that noxious combination of “all games should be difficult to play because I’ve invested my entire identity in having mastered that difficulty” and “I want games that don’t cater to the exact mode of play that I prefer to fail, and I want the exact things that I dislike about them to be the reason that they fail“ - well, it’s awful familiar, is what I’m saying. I won’t say that the tabletop roleplaying hobby ever entirely got over it - the “games that don’t cater exactly to me should fail” attitude still strongly informs the “Edition Warrior” mindset in D&D circles, for example - but the broader community basically came to a consensus that people who think like this are assholes decades ago, so watching video games describe the same trajectory evokes a strange mix of nostalgia and exasperation.